Too much of anything is bad. An unnamed man used to drink almost four liters of iced tea everyday. Now, he is suffering from kidney problems. 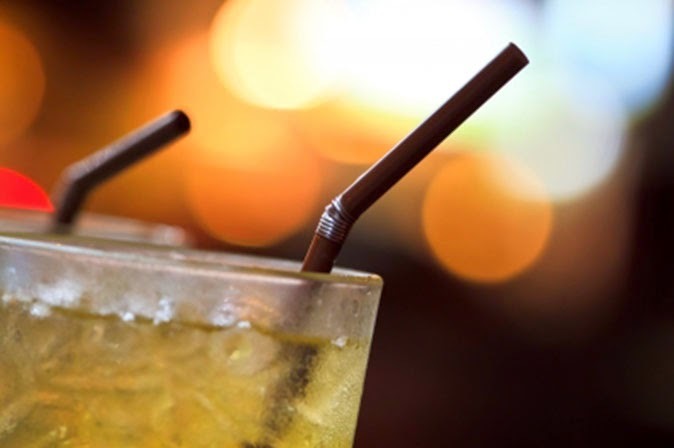 A PhilStar Lifestyle report from The Associated Press only identified the patient as a 56-year-old Arkansas man, who said he had a habit of drinking about sixteen 8-ounce cups of iced tea on a daily basis. Black tea contains a food chemical called oxalate, which causes kidney stones or even kidney failure when consumed excessively, the report said. Oxalate is also found in spinach, okra, sweet potato, peanuts, carrots, apple, orange, strawberry, and chocolate (see the long list here). The man went to the hospital with nausea, weakness, fatigue and body aches. Doctors reportedly found out that his kidneys were "badly clogged and inflamed" by oxalate. He is undergoing dialysis treatment. Doctors don't want to tell people to stop drinking tea, according to the report, but said what the man drank was just too much.